What Is The SMARTfit Difference? 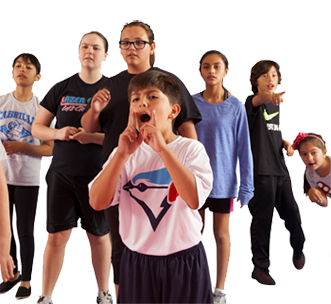 SMARTfit’s diverse programming is designed to infuse your PE, afterschool and youth sports programs with a wide range of highly effective games that make your classes and workouts engaging, challenging, and fun! SMARTfit programming provides the missing link by focusing on training the brain to function efficiently while concurrently placing a cardio, strength, motor, and skill demand on the body. SMARTfit Non-Profit Kids enjoying a day of play Video from The Final Code on Vimeo. SMARTfit’s line of ‘Seize the Now’ training systems engage youth of all ages in learning and exercise with captivating, interactive technology. 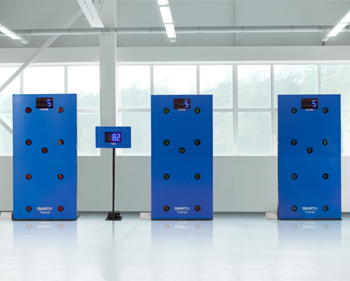 SMARTfit’s powerful performance tracking and monitoring system is highly engaging and motivating. A 30 minute PE class on SMARTfit helps students focus and learn better. Gain greater levels of neurological, motor and physical efficiency in record time. 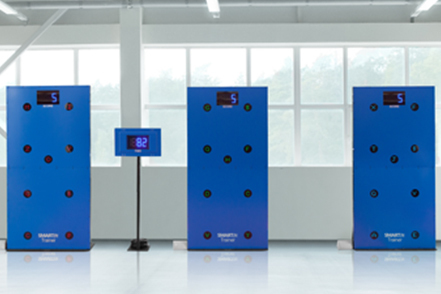 SMARTfit technology combines seven key elements to create a unique, fun, measurable and highly effective integrated multisensory brain-body training experience. Create healthier and more productive communities. 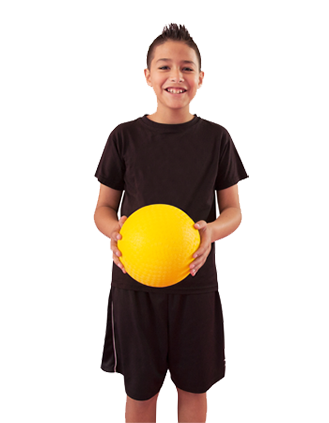 SMARTfit improves academic performance and helps youth explore physical movements and how their brain interacts. 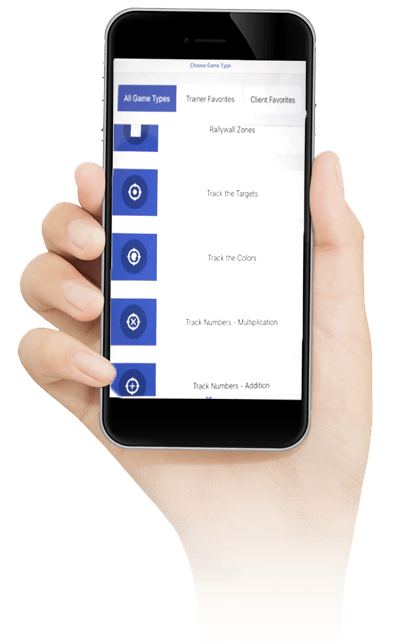 SMARTfit® is a workout console with an integrated CPU which allows users to configure a comprehensive collection of games, drills, and training modes to fit a variety of clinical scenarios. Custom lesson plans can be designed which al-lows clinicians to create their own nuanced approach to ther-apy, rehab, or coordinated healthcare, and engage patients in varying levels of cognitive intensity from mild to aggressive.